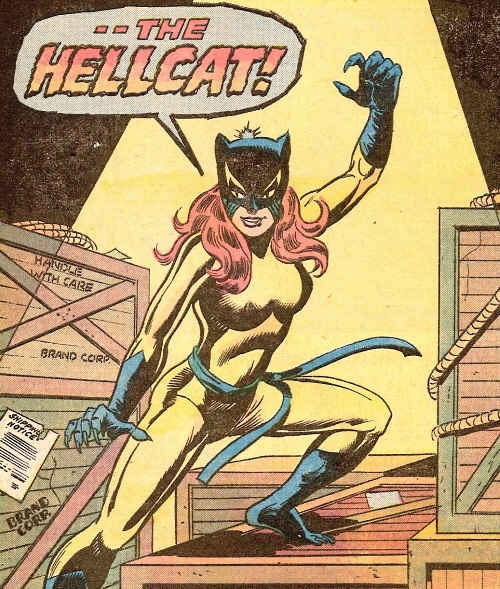 You will notice an ongoing focus on women and kittycats in 1970s comics. Bear in mind that my relevant participation was from 1975 (ages 10-11) through 1978 (ages 13-14) and draw your own conclusions. Judy Blume had my number in Then Again, Maybe I Won’t, though.